Dental health care is important, and as such it is important to know as what can affect our teeth. Tooth enamel erosion poses a threat as it wears down our first line of defense. This makes it easier for bacteria to target our teeth and lead to complications such as cavities. 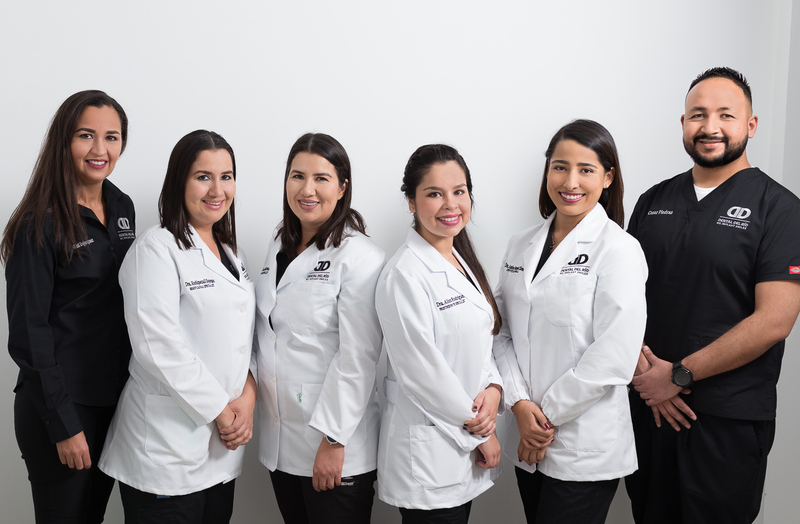 For this article, we will be talking about what tooth enamel erosion is, if it can be restores, what causes it, and several options in order to help strengthen our tooth enamel, all with the help of Los Algodones dentists. Since the tooth enamel is the first thing that things get in contact with when it comes to teeth, it is subjected to harm and wear. 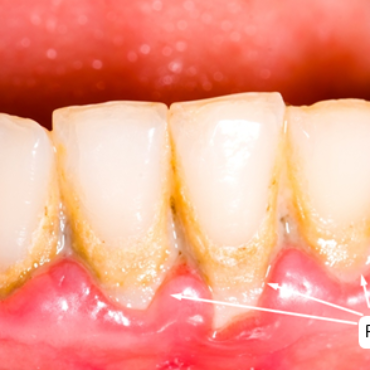 Enamel erosion is when the outer layer, the tooth enamel, wears down from one reason to another. This can vary from food we consume, damage via bruxism, or even bodily fluids. Erosion of this layer of our teeth leads to many dental complications. Most commonly to tooth sensitivity, tooth stains, and tooth decay. Can tooth enamel be recovered? The tooth enamel is actually the hardest part of our bodies. Since it is made of non-living material, it means the body cannot repair it if it breaks or suffers heavy damage. It can, however, regain the lost minerals before the damage is too great. This is done through many ways, but the most popular one is through fluoride. Fluoride is a mineral that occurs naturally in water and that adheres to the tooth enamel in order to make them stronger. It is best to take and maintain good oral habits to avoid these dental problems. By brushing and flossing every day, we ensure that plaque and bacteria don’t have enough time to eat away our teeth’s protective layer. A poor diet. There are many elements in food that can compromise our teeth’s structure over time. Such is the case of sugary, acidic and starchy food. The same goes for drinks, where sodas are the main reason behind cavities. Bruxism and teeth grinding. When our the teeth meet each other with such force and pressure, they are bound to get damaged. Think of it like a diamond cutting another diamond. 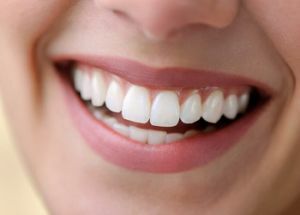 As the enamel is the strongest part of our body, it can wear down if it is pressed against itself. Xerostomia and dry mouth. Another big cause for it is the low production of saliva. Saliva helps hindering bacteria in our mouth. Acid reflux. Certain diseases which cause chronic acid reflux are known to affect the health of our teeth. One such example is gastroesophageal reflux disease. Also certain eating disorders such as bulimia. Medication. Some medication can be the source of the problem, such as aspirins and antihistamines. Genetics. Another reason might just be in our genes, where our tooth enamel is more prone to be damaged. 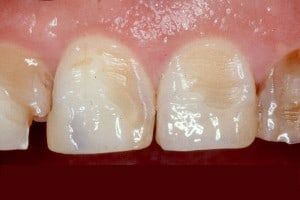 Knowing about enamel erosion and how to fight it proves useful in the long run. Not only do we achieve a better oral health and smile, but we keep the dental problems away from ever presenting themselves. Maintain good oral habits. Brushing twice a day and flossing once is very important. Essentially before and after sleeping where bacteria has the most time to wreck havoc. Make use of fluoride products. You can find it usually in toothpaste and therapeutic mouthwash. Another great way is through tap water. Stay hydrated. This helps keeping dry mouth away by increasing saliva production. It is also a good source of fluoride to help strengthen the tooth enamel. Use a straw for sodas and juices. This helps keeping the contact that the drink has with your teeth to a minimum. Make it a routine to visit a dentist twice a year. A dentist does not necessarily have to be frequented every time a problem pops up. Instead, by keeping a schedule to the visits, it is possible to build a good history of how your mouth develops. Also helps diagnosing problems before they become a threat.